Sony's Crash Bandicoot is easily the most fun I've had on the Sony Ericsson Xperia. It's basically the classic PlayStation One game that has been updated for this PlayStation-certified smart device as our favourite bandicoot, Crash must once again save the world. Unfortunately Crash is up against his evil nemesis, Dr. Neo Cortex who plans on enslaving the world by genetically modifying animals. This is not good! However to compound the situation even further for our hero, Cortex has kidnapped Crash's beloved girlfriend Tawna as players engage in this entertaining arcade platformer. With around 30 or so levels, players become embroiled in all sorts of mischief as they attempt to defeat Cortex's animal henchmen and explore the colourful islands. 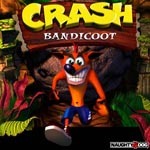 The formula of Crash Bandicoot is the classic arcade archetype which requires the player to run and jump around the gaming environment with your signature spin move to defeat your enemies. The islands that you explore are also littered with fruit and if you collect 100 pieces, it will give the gamer an additional life. Other items that you need to collect include gems which assist in progressing through the levels and can be found virtually anywhere. Add in a few power-ups like the witch doctor's mask and Crash Bandicoot is oozing with old school gaming mechanics that works perfectly, especially with the Xperia controls. With controls, the D-pad is used to navigate Crash in the environment, with the square/circle button used for his spin attack and X for jump. 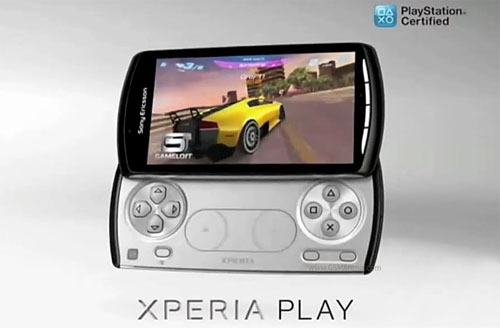 It works quite flawless on the Xperia Play. There are also several puzzles to be found along the way that only add to the arcade experience, although slightly frustrating at times but that's what gaming is about. All in all, this is one entertaining game on the Xperia Play and proves why the classics are still classics. 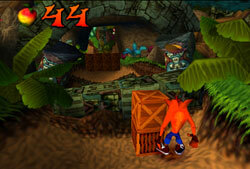 Another impressive aspect of Crash Bandicoot are the graphics that look visually impressive with its cartoon like characters and larger than life environments. Add in some special effects and some good texture details and Crash Bandicoot works on all levels. The musical score has this really boppy and playful theme to it and the sound effects are over the top and suit the gameplay well. It may be a classic game but it's a fun game that has been ported to the 21st century and is definitely a blast from the past to revisit this world again. Best of all, new gamers can experience the excitement, frustration and enjoyment of this charismatic gaming character, Crash Bandicoot.